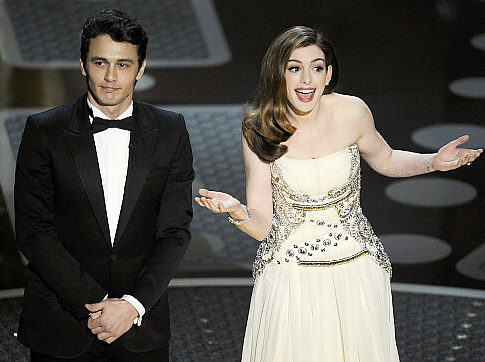 I think James Franco was upset because he was really hoping Anne Hathaway would flash him backstage. KC Montero will be filling in for Mo Twister’s podcast tonight (Friday, February 11) at 10:30. 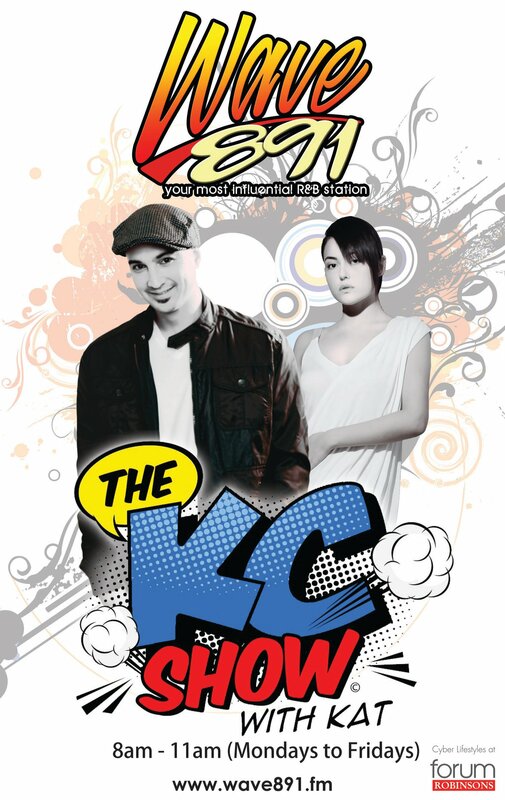 KC’s big brother (no pun) Troy will co-host the show with him. Most people consider KC and Mo to be rivals, so KC hosting Mo’s podcast is a big deal if you’re a fan. This would be the equivalent of Nora Aunor hosting Vilma Santos’ show. Or Gary V. hosting Martin’s MAD. Or Conan O’Brien subbing in for Jay Leno on The Tonight Show (Conan actually did for about 8 months, unknowingly). Even though they’re considered rivals by many, they’re very good friends. They have a lot of things in common, too, like 2-letter names, 7-letter surnames. And if you use the love calculator to FLAMES both of them, you’ll end up with Affection because that’s what they have for each other. You can watch the show by clicking here. 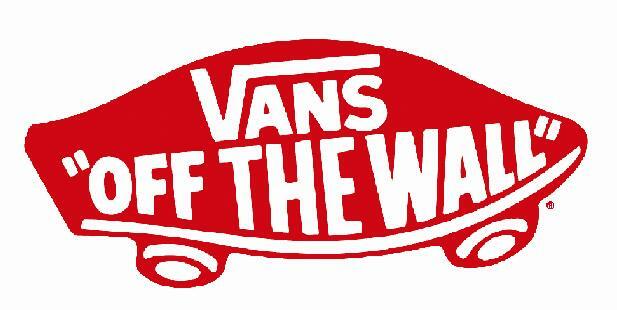 They’ll be giving away a lot prizes! Like one Philips Go Gear MP3 player for every caller. They’ll give away a lot of prizes. They might even give away KC’s born-again virginity. Call them at 659-6969 between 10:30PM-12:30PM. Or add them up on Skype: goodtimeswithmopodcast. 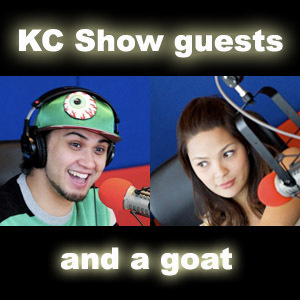 KC Montero (right, in disguise) will host Mo's podcast Friday, February 11, 2011. Unlike KC, Degenerate Kid doesn't hate Cityville. I used to tell this girl that I know “You have no life” for reaching level 55 on Cityville. A month later, I’m level 60 and she’s still level 55. I think I need a girl, which is why I made this electronic Valentine’s Day card. It really sends the message across. This will get me laid love. 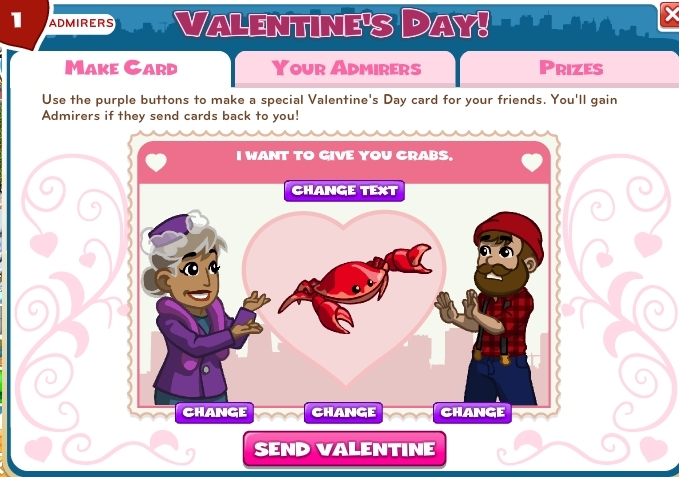 Play Cityville on Facebook and send KC invitations (he will not unfriend you). I have to go to the market now and buy some live crabs. Far East Movement drop for my show!